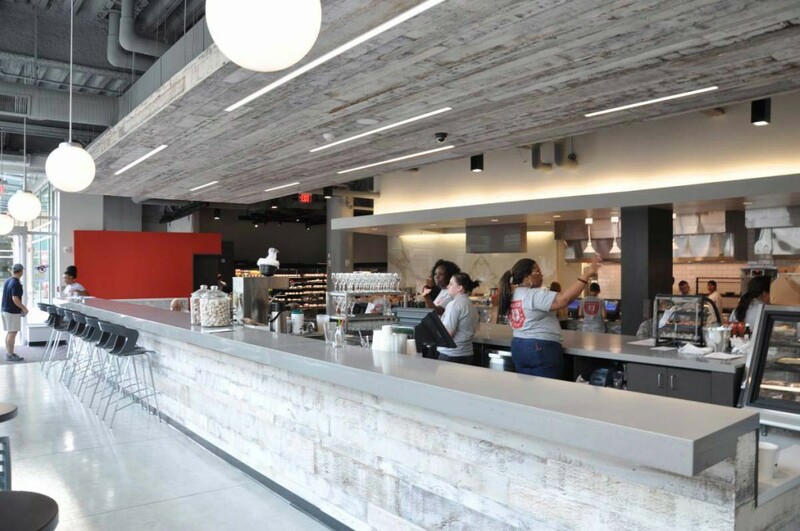 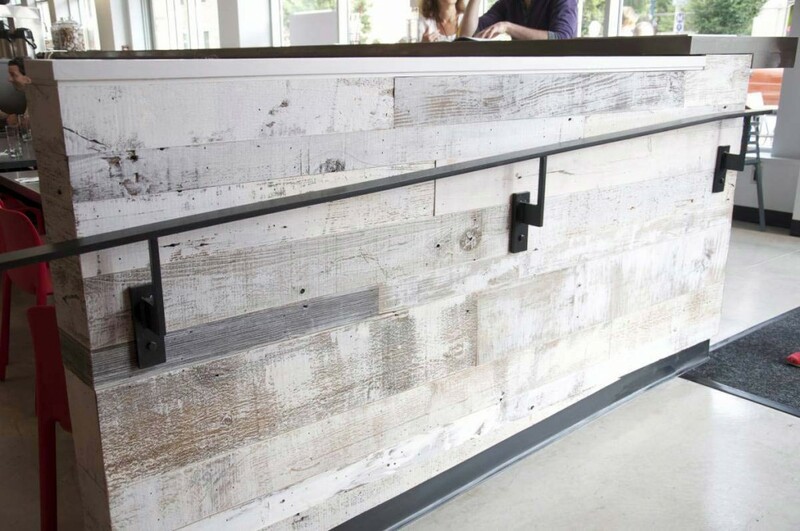 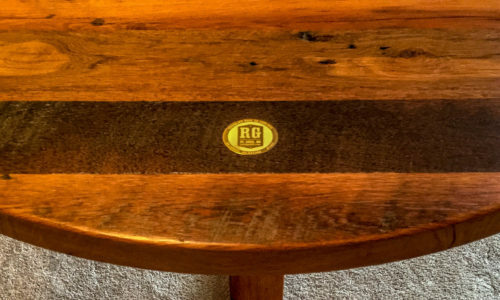 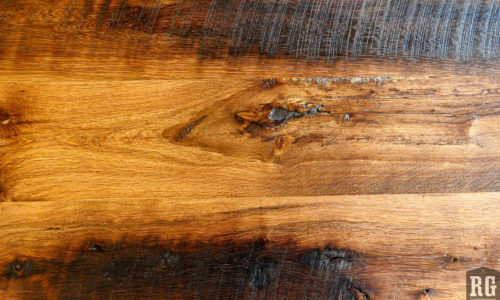 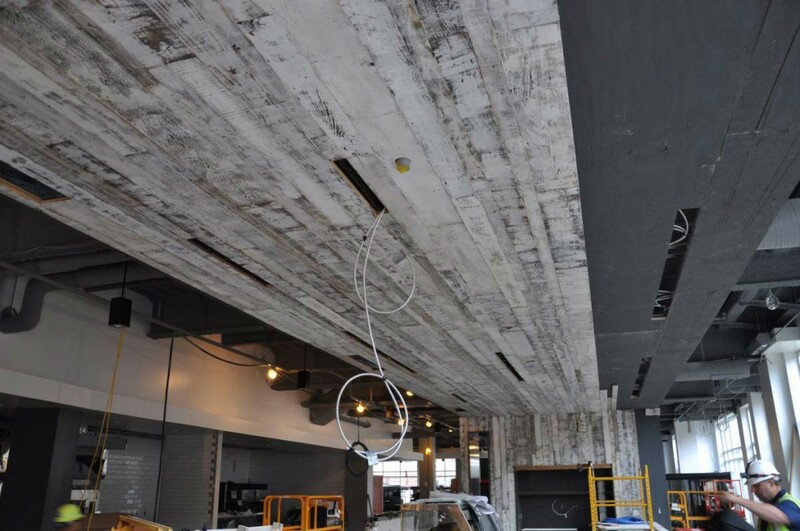 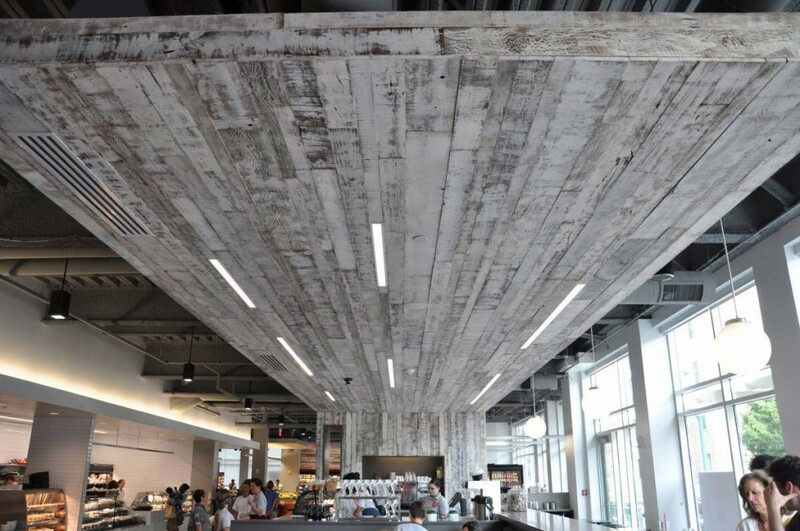 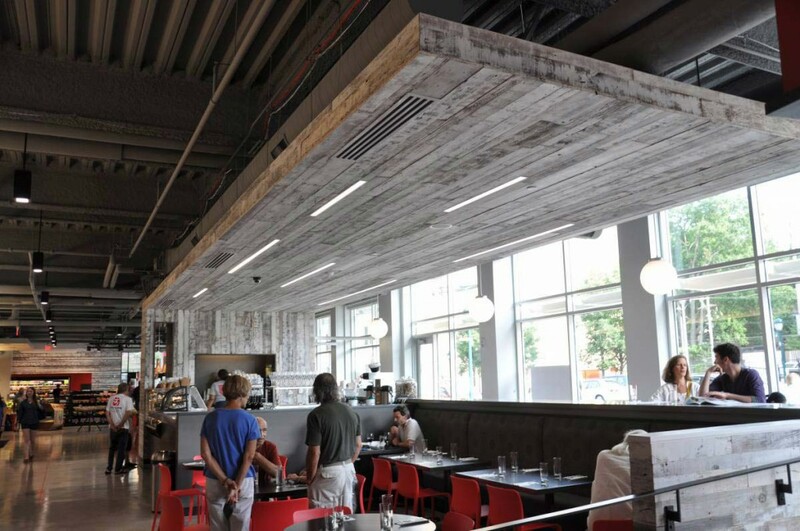 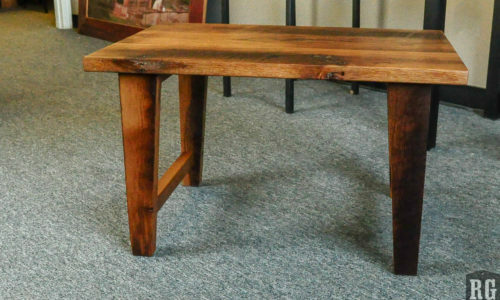 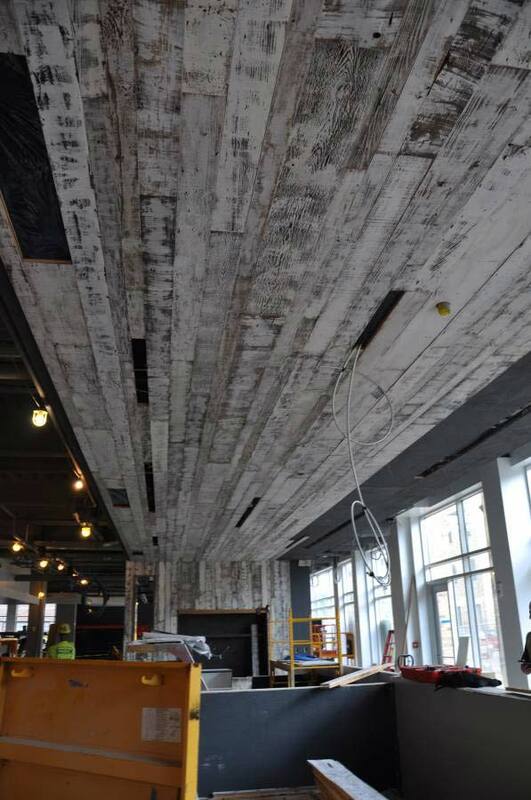 Check out the new United Provisions at 6241 Delmar Blvd (the loop), St. Louis, MO….and all the Rustic Grain barn wood. 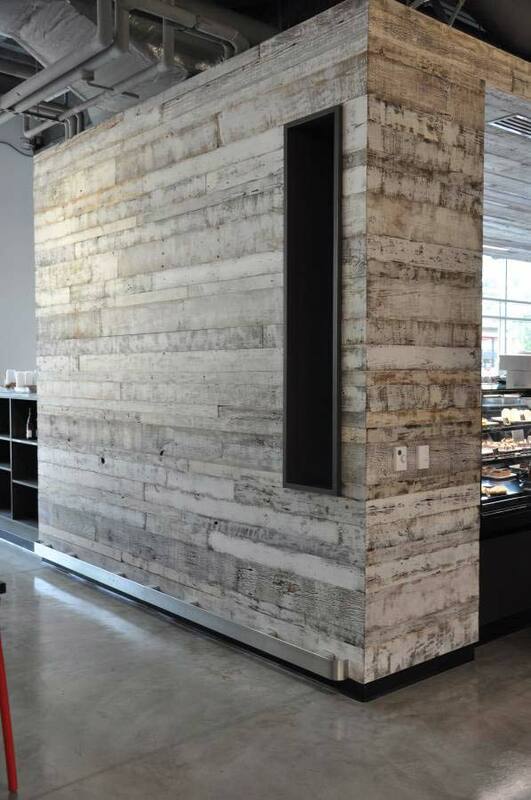 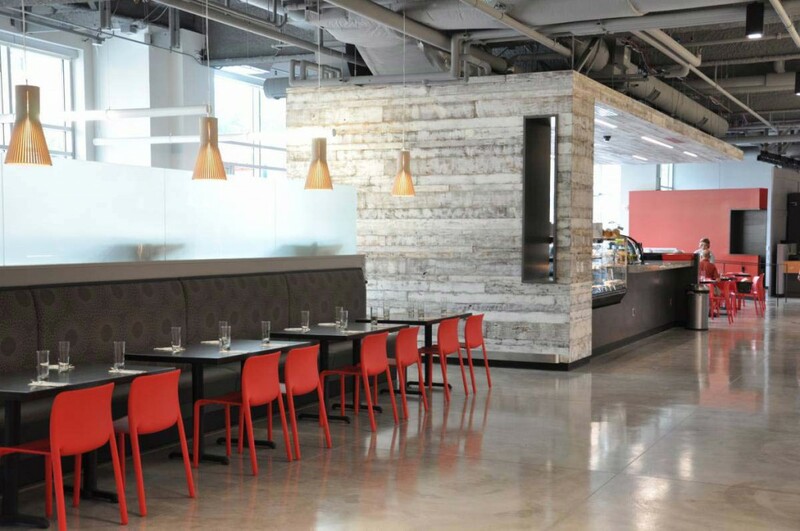 There was over 7500′ of barn wood to create this space. 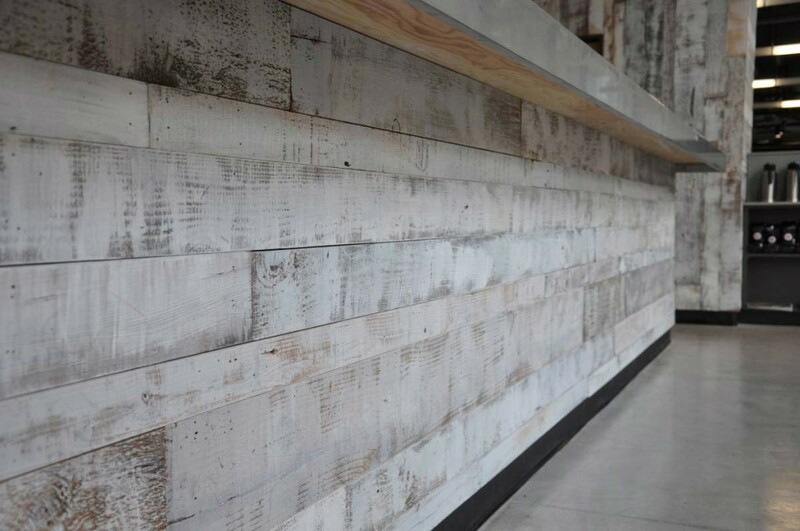 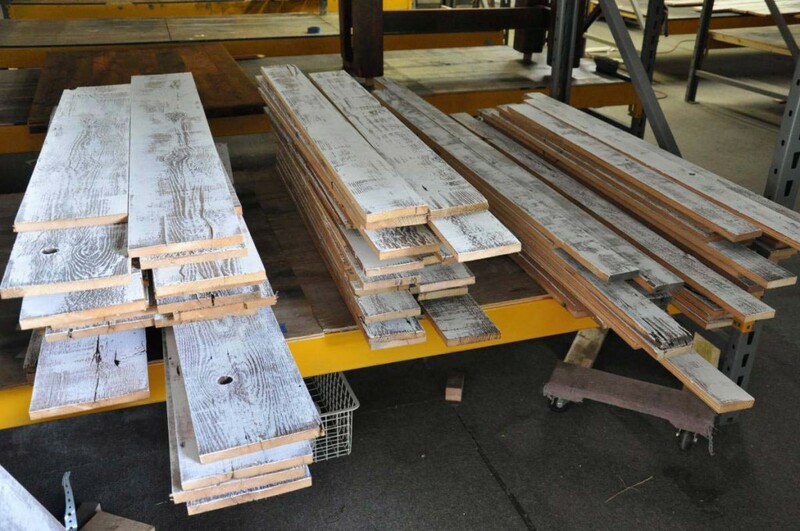 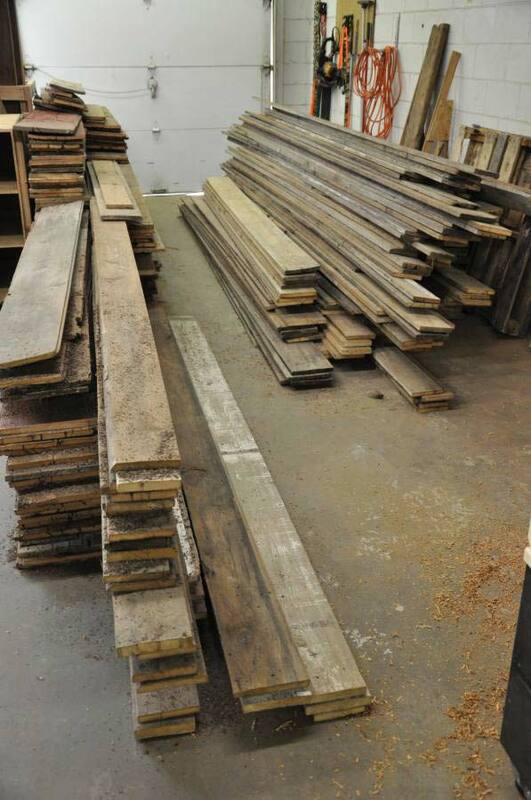 The pieces vary from 3″, 5″ & 8″ widths of 1″ thick barn siding. 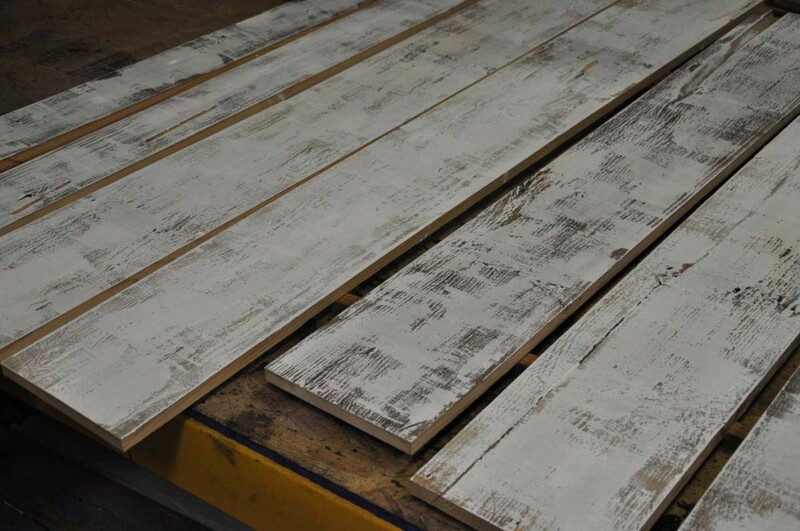 Every single board was planed to achieve uniform thickness, ripped down to its designated width & finally touched up with white milk paint.